Blaq Numbers have been diggin’ for diamonds in the dirt since their founding in 2015 and what a great team of diggers they are. The German-based label have went from strength-to-strength these past 3 years and show no signs of slowing down. Releasing across all formats being digital, vinyl or tape – Blaq numbers have done it and with fine finesse. Several successful EP releases with premiered from some big channels. One unique string to Blaq Numbers bow is the unique Blaq Bunch series with Volume 1 a huge success, Volume 2 is hot on its heels and promises to be one to remember. One release featuring 20 different artists each bringing something unique to the table Tech Support, Jon Gravy, Slamb, Roman Rauch and Ari Bald are just a few pickings of the wealth of talent on the release. Any cassette heads reading this one’s for you also, you can pick up a tape from August 9th. One artist in particular we always enjoy listening to is Ari Bald with previous releases on some of our favourite labels such as Let’s Play House and Better Listen Records it’s easy to see why. He comes up strong yet again for the Blaq Numbers Vol.2 with the 8th track on the A-side track, Timber. 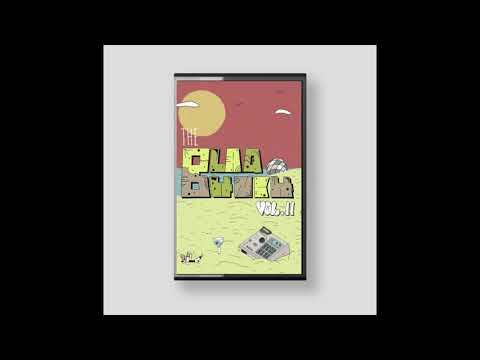 Strong 80s pads and fluttering keys staple the sound of this track, creating a lush rhythmic masterpiece to add a unique direction to the VA. BLAQTAPES004 is available from August 9th, head over to their Bandcamp page to pick it up.